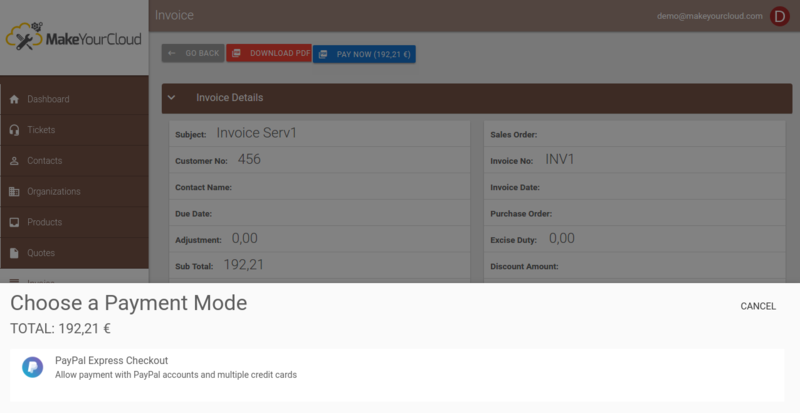 Here you can set the default currency parameters that will be used all around the customer portal where a different record-specific currency is not available or set. Currency Name: The complete name used to identify your currency, it can be your personal choice and not related to a specific check, for example, it can be Euro or Euros, Dollar or Dollars or MYDollars etc. Currency Symbol: This is the symbol used to identify your currency, it should be a standard symbol really associated to your currency (a wrong value here could cause problems with the payment options). It should have a single character value like â‚¬\$\Â£ etc..
Is Enabled: This is the basic color used all around the MYC Portal, simply choosing your favourite color from the list will change the following elements in the theme: Links Colors, Header Navbar Colors, Primary Buttons colors, Dashboard Widget colors etc., it will apply to all the portal graphic elements that make sense to have a custom color. Sandbox Mode: Set this to on if the credentials you are using are for testing payments, so the paypal sandbox system, leave unchecked if you're using this for real payments. API User \ API Key \ API Signature: You can obtain this information from you PayPal account configuration area on the paypal website, for more info on how to do this please follow the official tutorial about "Create an API signature" at the following link #create-an-api-signature. 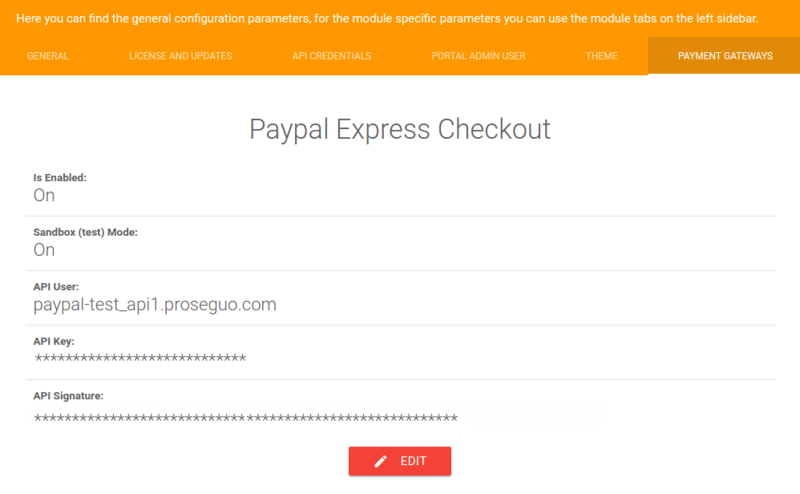 Each time you will try to change the Paypal Gateway credentials, the system will check if the new configurations are correct, the new settings will be saved only if the connection is achieved correctly.